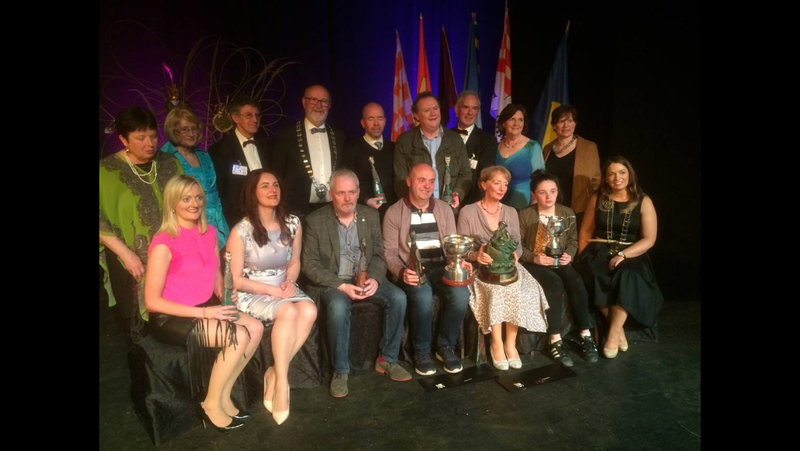 The Western Drama Festival, Tubbercurry were honoured to host the All Ireland (Confined) Finals 2017 under the auspices of the Amateur Drama Council of Ireland. The festival took place in St. Brigid’s Hall Theatre, Tubbercurry, Co. Sligo over 9 nights from Friday 21st April to Saturday 29th April 2017. 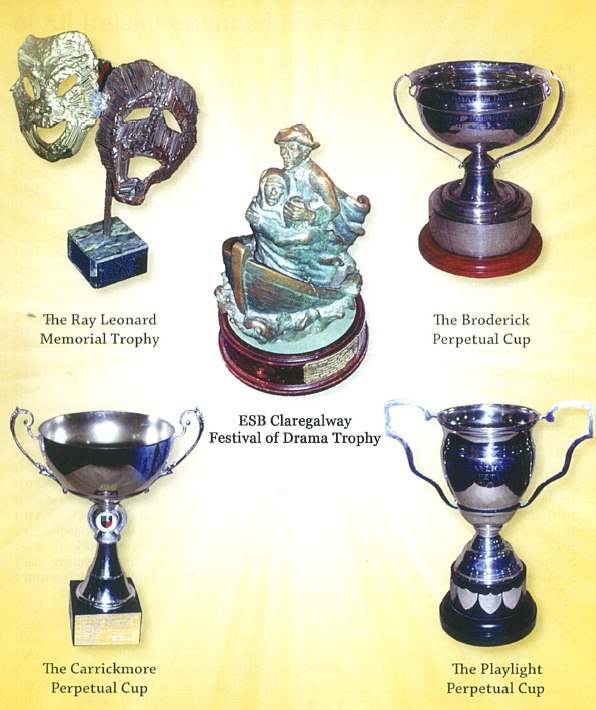 The adjudicator for the festival was Imelda McDonagh from the Association of Drama Adjudicators (ADA) and the final adjudication and presentation of prizes took place after the last performance on Saturday 29th April 2017. Doonbeg Drama Group, "The Night Alive"
Sillan Players, "The Trappe Family"
Dunmore Amateur Dramatic Society (DADS), "The Odd Couple"
The Western Drama Festival would like to congratulate the nine groups who performed at the All Ireland (Confined) Finals 2017 and thank our sponsors, patrons and visitors who supported the festival.